The Leader in Visitor-Based Network Solutions. Nomadix offers gateways for seamless wired and wireless connectivity solutions across public access networks and enterprises. Nomadix gateways have earned a global reputation for unparalleled reliability and ease of management. As one customer put it, “They just work.” Powered by patented technology, Nomadix throughput enhancement technologies make available bandwidth stretch further, slowing the pace of investment in bandwidth upgrades and enabling revenue generation and customization in a number of business models. With Nomadix, public access network providers are able to deploy cost-effective, secure and easy-to-use network services. Nomadix’s next-generation, high-performance Internet Access Gateways (AGs) expand wired or Wi-Fi bandwidth reach to create public Internet access and guest access networks, which establishes an added revenue source for your business and keeps your customers coming back. With Nomadix, establishing a guest network has never been faster or easier. Nomadix Access Gateways offer various bandwidth management capabilities offering varying degrees of sophistication. The AG 5900 Access Gateway is a next generation, high-performance Internet access gateway that enables the creation of a public Internet access and guest access networks. Designed with scalability in mind to accommodate medium to large sized venues — from hotels to airports to stadiums and convention centers — the AG 5900 Access Gateway features the flexibility to support from 500 up to 8,000 simultaneous devices, and up to tens of thousands of devices when using our clustering feature. With a throughput of 1.5 gigabits per second, the AG 5900 Access Gateway can meet growing bandwidth demands while keeping Internet traffic flowing. Designed for smaller properties, such as hotels with fewer than 150 rooms, the AG 2400 Access Gateway supports up to 500 simultaneous mobile devices. Equipped with a range of bandwidth management tools and full PMS interface capabilities, the AG 2400 Access Gateway ensures an optimal user experience. Whether your business is a hotel, restaurant, sports arena, transportation hub or the like, operators are facing unprecedented demand on bandwidth. With many users carrying multiple Wi-Fi-enabled devices and expecting Internet access for each one, it becomes crucial to manage bandwidth properly. 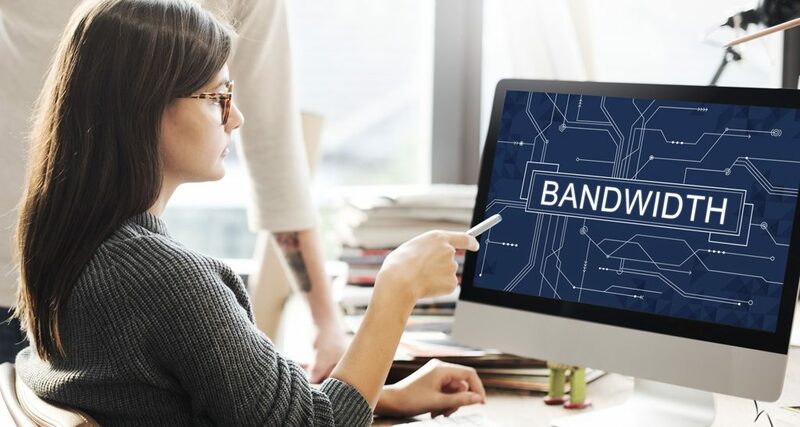 Bandwidth management allows you to control the amount of bandwidth available to your patrons. Used correctly, bandwidth management ensures that each user receives a fair share of bandwidth. The need to balance bandwidth usage can often cause network managers to resort to adding bandwidth, accelerating network traffic or cutting off access to applications – but these approaches are short term in nature, not cost effective and can actually contribute to network congestion.